Hong Kong, slavery: Protesters compared to black Americans. 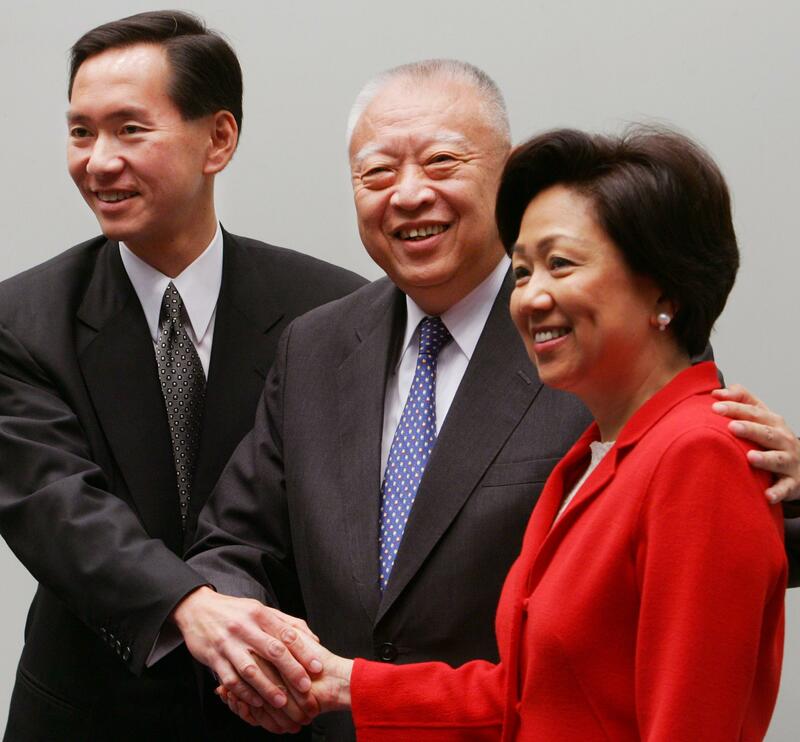 Laura Cha with other Hong Kong officials. The chairwoman of the Financial Services Development Council, Laura Cha Shih May-lung, has spelled out her stand on pushing for election reform. Cha’s statement has, not surprisingly, been criticized as historically inaccurate (for one, the Emancipation Proclamation was signed in 1863 and the Voting Rights Act 102 years later in 1965; for another, many black Americans were able to vote in the interim despite widespread discrimination) and insensitive (for insinuating that the conditions of slavery are an appropriate baseline for the introduction of democratic reforms).